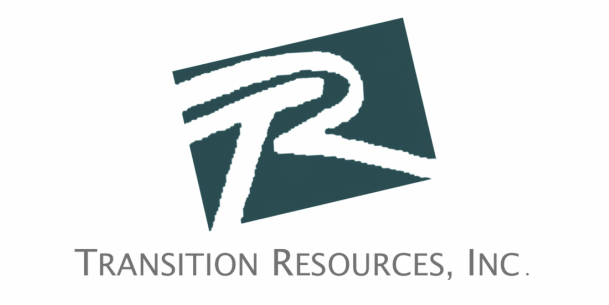 About - transition resources, Inc.
Gail is President of Transition Resources, Inc. and a Partner Emeritus of St. Charles Consulting Group. She specializes in executive coaching, team coaching, outcome-driven meeting facilitation and organizational assessment. As an executive coach, Gail helps strong leaders and their teams accelerate their growth, shift out of their comfort zones, and move to the next level of performance and success. Gail has enjoyed great success as a coach and facilitator while working with executives at a number of global companies. Through one-on-one coaching, she has helped senior level executives step up to increasingly complex leadership responsibilities and challenges. Through team coaching and meeting facilitation, she has helped leadership teams develop strategy, engage in critical dialogue, and build cohesiveness around their shared commitments. Gail’s clients span many industries including high-tech, banking, financial services, aerospace, manufacturing, transportation, distribution, and nonprofit. Prior to forming her own business, Gail was a corporate officer of Ryder System, Inc., where she served as Senior Vice-President of Human Resources and Senior Vice-President of Government Affairs and Communications. Prior to Ryder, Gail held various human resources roles of increasing responsibility at Xerox Corporation, Metropolitan Life Insurance Company and Bankers Trust Corporation. Gail also served for five years as the chairman of the Coordinating Committee on Health and Retirement for The Business Roundtable (BRT), a Washington-based association composed of 200 CEOs of large corporations. In this role, Gail spoke at a variety of forums regarding initiatives by Corporate America to enhance health care quality. Gail received her Bachelor of Arts degree in Economics from Duke University and her Master's degree in Organizational Behavior from Cornell University’s School of Industrial and Labor Relations. 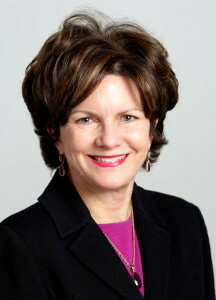 She is a Past-Chair of Women of Tocqueville, a network of women leaders within the United Way of Metropolitan Dallas. She is also a trustee of Children's Medical Center Foundation of Dallas and a past president of the DFW Chapter of the National Association of Women Business Owners. Gail is an ICF - Professional Certified Coach (PCC). She has completed a 3-year advanced program, Coaching Excellence in Organizations, jointly presented by Newfield Network and the Institute for Generative Leadership, and she serves as a CEO Program Coach. She is also a graduate of the Five Rings Practitioner Program, an in-depth, integrative approach that enhances the non-verbal aspects of leadership presence. Gail is also a Conversational Intelligence Enhanced Skills Coach.